Are the Bolts back? Maybe. But did this city ever leave them? Not at all. It's been an adventure, but last night's 4-2 win by the Tampa Bay Lightning over the Washington Capitals makes it feel like we've got a series again. But what's been most amazing is watching Tampa Bay, the city where snow is delivered only by refrigerated truck (and that sometimes turns out to be a disaster too), be so incredibly loud and proud of their Bolts once more. For three of the last four years, the playoff push has become as much a right of spring as the Mayor's Mac & Cheese Throwdown or Bern's Winefest; it's just that it lasts for two months. Everywhere you look someone is wearing that gorgeous blue, or hanging it from another local business. Everyone in Downtown can't wait to get in on the act, and last night they even shut down 7th Avenue in Ybor so people could watch hockey on a TV screen in the middle of the same street that hosted the cigar-rolling immigrants on whose labor Tampa (meaning Sticks of Fire... hey it all makes sense now!!) became what it is today. If you ask us, that's just so cool. So thanks, Tampa Bay Lightning, for bringing us together once again. No matter the result, it's been a joy to watch you play. Especially when we all do it together. So here's our Top 10 things to do this weekend in Tampa, but even if you're not a hockey fan, we hope you'll save some of Saturday night for the hometown team! 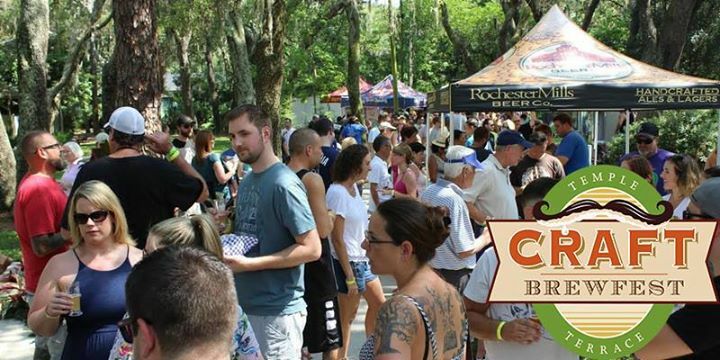 What could be more fun than a sampling of 100 + beers from 35 plus different brewers - all under the shady oaks of Historic Woodmont Park in Temple Terrace? 415 Woodmont Ave, Temple Terrace FL, 33617. 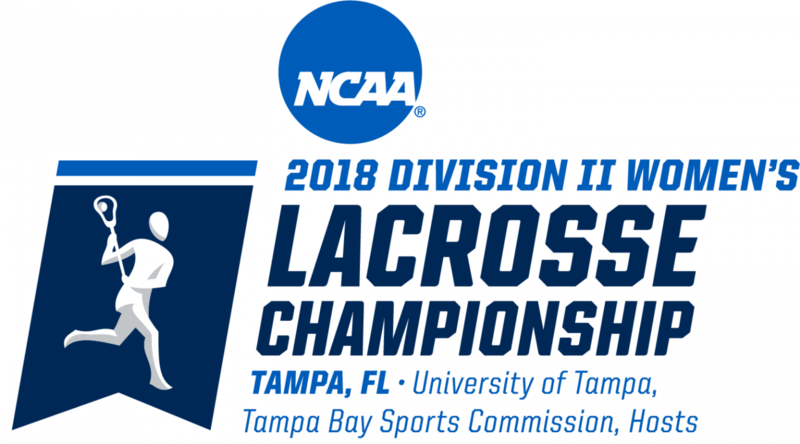 Come see the best D2 lax teams in America compete for the national championship! 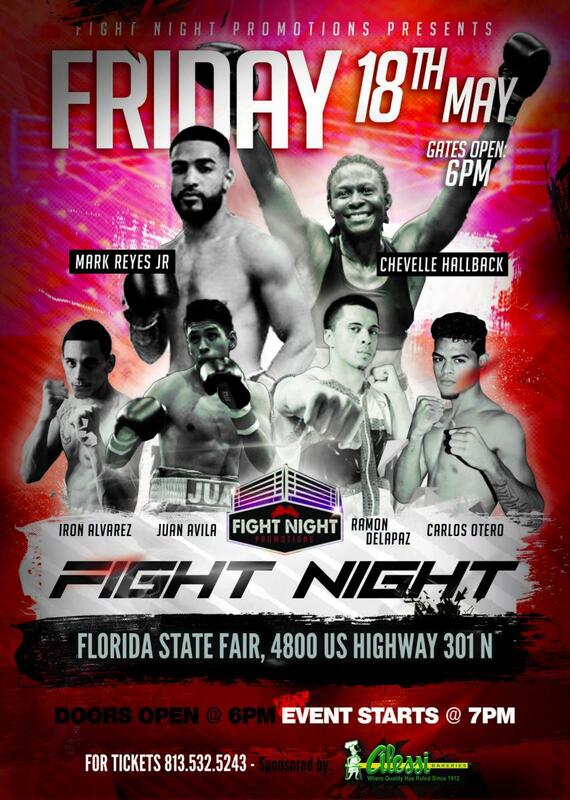 May 18 - May 20 at the Naimoli Family Athletic and Intramural Complex on the campus of the University of Tampa. 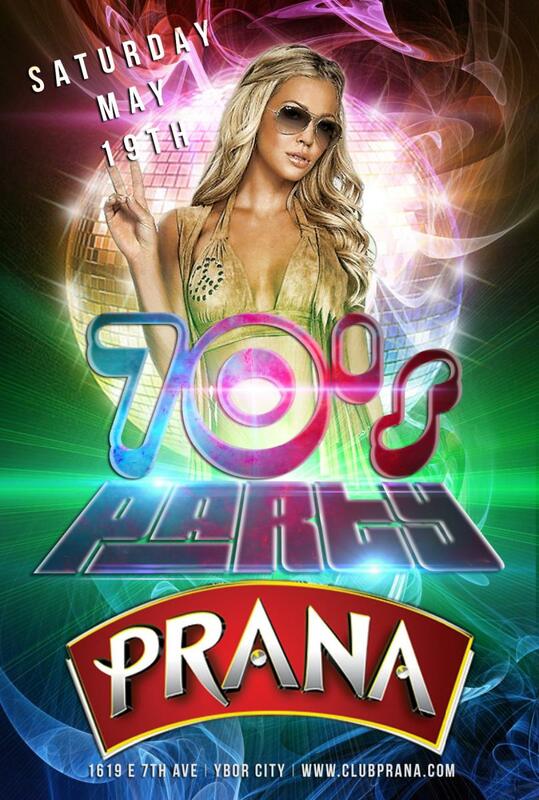 Florida Southern made the Final Four, and will play Friday at 11 a.m.
It’s time for a throwback party, and this year Club Prana is taking it back to the 70’s! Get out some crazy outfit that puts you back to the 70’s and party at Tampa Bay's hottest nightclub. 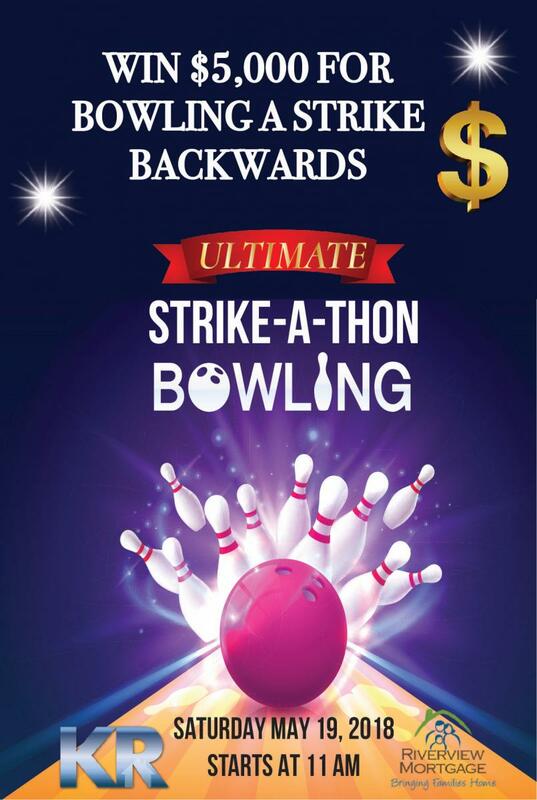 Kerin Realty Realtor & Riverview Mortgage bring you a truly fun event in Riverview: your chance to roll your way to $5k! Featuring a hula hoop and limbo contest along with a bikini contest for the sexiest and most creative (male & female). 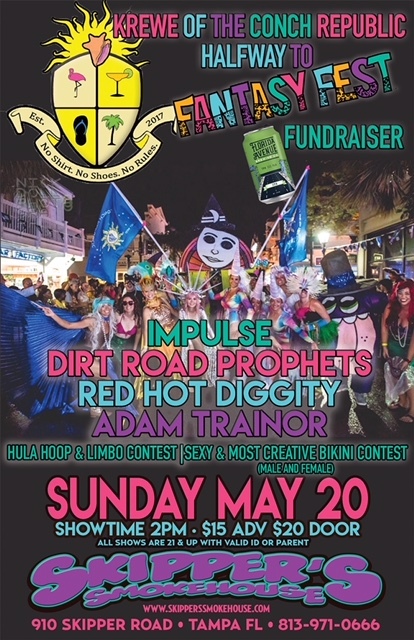 Live music presented by IMPULSE, Dirt Road Prophets, Red Hot Diggity and Adam Trainor. 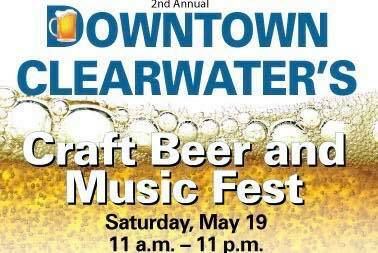 The 2nd Annual Clearwater Craft Beer & Music Festival will be held on May 19th from 11am - 11pm in Downtown. Over 30 breweries stretching across Florida and beyond! 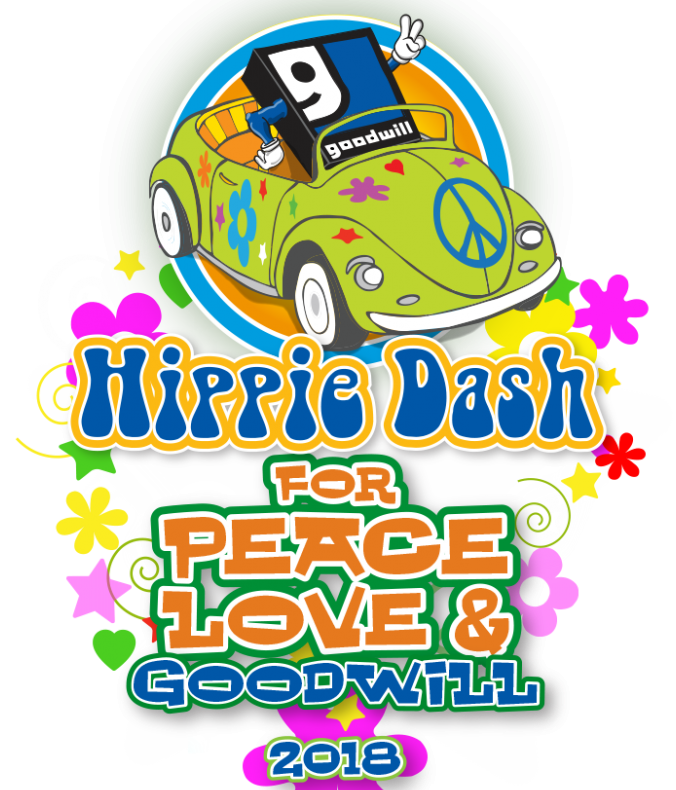 For Peace, Love & Goodwill, Fun events and free giveaways along Downtown Gulfport's fun and funky waterfront! In support of the Association of Art Museum Directors’ National Museum Day, The Dali is offering a discounted admission of $10 at the door for all Florida residents with valid ID. 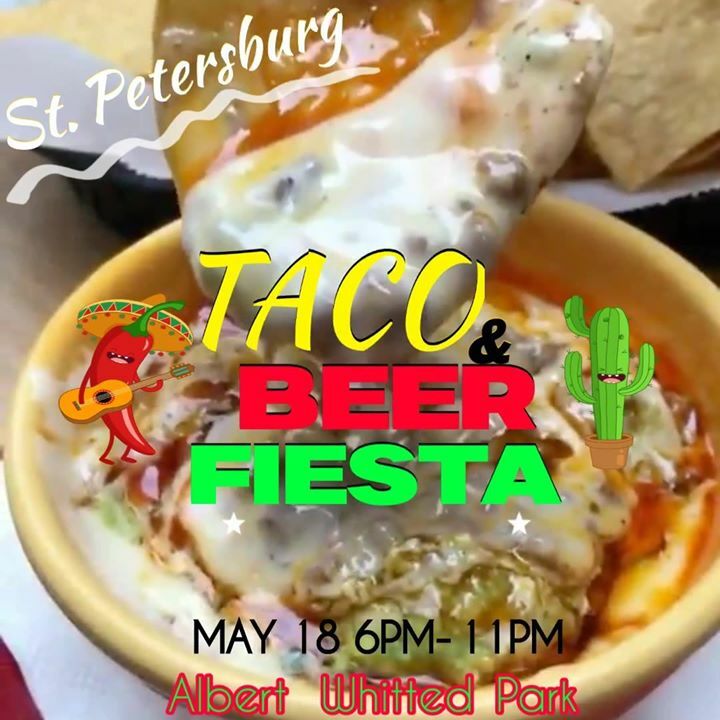 The 2nd Annual St. Pete Taco & Beer Fiesta will include some of the best food and beer in St. Pete!